Golf-Mediterranean-SARL with a capital of €7,500 whose registered office is located 42 Avenue Maurice Jean-Pierre 06110 le Cannet France registered in the RCS of Paris under No. 48164838400016 publishes the website "golf-mediterranee.com" the website " Golf-mediterranee.com "is a golf-related news site offering visitors access to various services related to its editorial content. 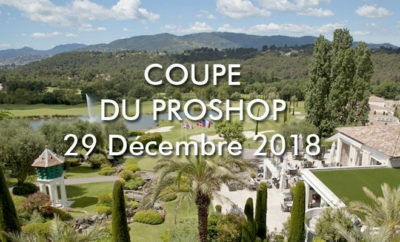 The purpose of this document is to determine the general Conditions of use of the website "golf-mediterranee.com"
The use of the website "golf-mediterranee.com" and the services offered therein implies full acceptance by the user of these Terms and conditions of use. The general structure of the website "golf-mediterranee.com" and all the content that is distributed, including its newsletter, are protected by the legislation in force in France in the field of intellectual property, and in particular the right Related rights, trademark law, the right to image, and international law. These general terms and conditions of use do not entail the transfer of any intellectual property rights to the user. All rights of reproduction are reserved, including for texts, downloadable documents, iconographic and photographic representations. In this respect, in the absence of the express authorisation of Prelim Sarl, it is strictly forbidden to exploit the contents of the website golf-mediterranee.com and in particular to reproduce, represent, modify or adapt in whole or in part. Mindful of the privacy of users of the website "golf-mediterranee.com", Prelim Sarl undertakes that the collection and processing of personal information, be carried out within this site in accordance with Act No. 78-17 of 6 January 1978 amended relating to computers, files and freedoms known as the "Computer and liberties" law. The information entered by users of the "golf-mediterranee.com" website is subject to computer processing by Prelim Sarl. As such, users of the website "golf-mediterranee.com" have a right of access, modification, rectification and deletion of the data concerning them (article 40 of the amended law "Information Technology and freedoms"). Users of the website "golf-mediterranee.com" also have a right of objection to the transmission of their personal data to third parties, and in particular to the partners of Prelim Sarl. To exercise these rights, users of the website "golf-mediterranee.com" are invited to send a letter to the following address: Prelim SARL-Customer Service-42 Avenue Maurice Jean-Pierre 06110 Le Cannet France. Postal charges can be reimbursed on request on the basis of the current slow rate. Unless expressly opposed by them, Prelim SARL reserves the right to communicate information concerning users of the website "golf-mediterranee.com" to survey institutes, market research and/or partner companies in the Business Operations Framework. The personal information collected in the framework of the website "golf-mediterranee.com" is kept in accordance with the rules prescribed by the law "Information Technology and liberties", and for a period justified by the purpose of their treatment. 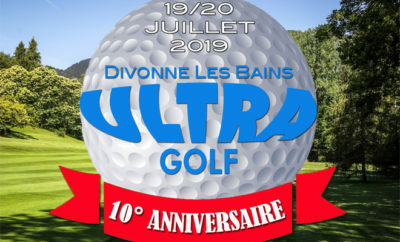 The website "golf-mediterranee.com" has been the subject of a prior declaration to the national Commission Informatique et Libertés (CNIL). 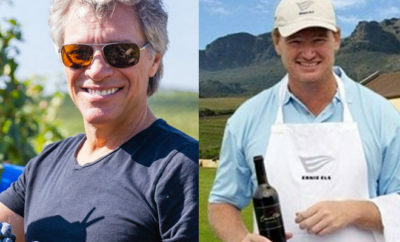 The website "golf-mediterranee.com" is a news site linked to golf, and has a strictly informative character. It does not in itself carry any legal recognizance or contractual agreement on the part of Prelim SARL which also reserves the right to modify, at its own discretion, the characteristics of the products, information and services presented therein. Access to the products, information or services presented on the website "golf-mediterranee.com" may be subject to restrictions on certain persons, companies or in certain countries. Prelim Sarl makes every effort to offer users of the "golf-mediterranee.com" website the tools available and reliable information. 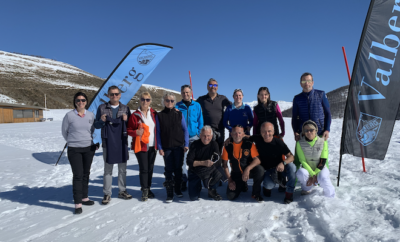 However, Prelim Sarle could guarantee the users of the website "golf-mediterranee.com" the accuracy, completeness or updating in real time of the information provided and the availability of the website or its Newsletter. Prelim SARL cannot guarantee users of the website "golf-mediterranee.com" The secret of correspondence of e-mails or any other mode of communication using the support of the Internet network and which can be picked up by a third party Because of the way data is circulated on this network. In addition, it is the responsibility of each user to take all appropriate measures to protect their own data and/or software from the contamination of any viruses circulating on the Internet. 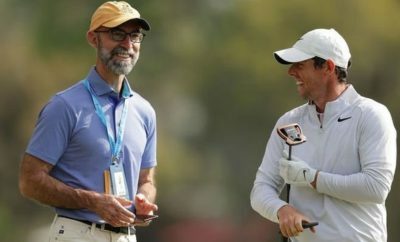 As a result, the liability of Prelim Sarl may under no circumstances be incurred by reason of the use of the information provided and/or the tools made available on the website "golf-mediterranee.com". 2/temporary interruptions of the services or site "golf-mediterranee.com" necessary for their evolution, maintenance or update. 3/failures or malfunction of the Internet in the transmission of data, messages or documents. Moreover, Prelim cannot be held liable in cases of force majeure or fortuitous cases as defined by the regulations in force and in particular by article 1148 of the Civil Code. 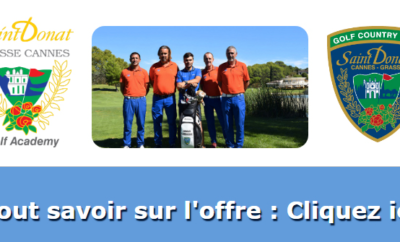 The creation of hypertext links (simple or deep) to the website "golf-mediterranee.com" is subject to the prior agreement of the content director of the website "golf-mediterranee.com". The hypertext links implemented in the direction of other Internet sites cannot incur the responsibility of Prelim Sarl, which has no control over the content of these sites. Caution: This download operation can only be carried out under the recommendations of the Adobe editor from its server site which requires a change of website. 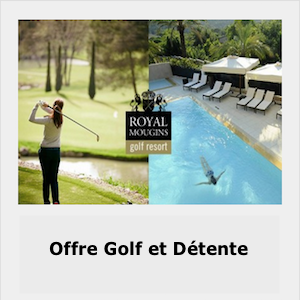 Company editor of the website "golf-mediterranee.com": The company Prelim Sarl, registered in the RCS of Cannes under the number B 481 648 384, whose registered office is located, 42 Avenue Maurice Jean-Pierre 06110 le Cannet France content Director: Patrick Drevon. Host of the website "golf-mediterranee.com": OVH 2 rue Kellermann-59100 Roubaix-France.